Potty training is one of those subjects that no one really wants to talk about. 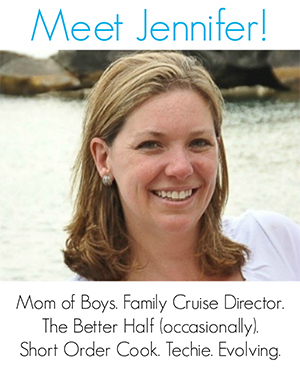 And yet many moms really struggle with helping their children become potty trained. I can’t tell you how many times people talk about potty training tricks in my parent Facebook discussion groups. Try these 6 potty training tips that will successfully get your kiddo going! Toileting is a task that most people do each day without a second thought about how they learned this important skill. Pediatric occupational therapy practitioners say that while achieving this milestone can be stressful for parents and caregivers, the benefits of having a toilet-trained child can simplify daily routine. This post contains affiliate links. 1. Identify when the child is ready to toilet train. Signs of readiness can include interest in visiting the bathroom, pretending to use toilet paper and flushing, wanting to observe others using the bathroom, reporting to a caregiver that they have soiled their diaper, and getting upset when a diaper is soiled. Children typically begin to express these behaviors between 18 months and 3 years. 3. 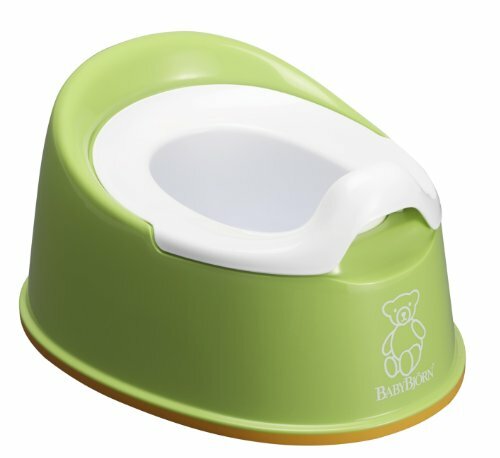 Make toileting easy for toddlers. Dress the child in clothing that can easily and independently be removed and put back on. Go for elastic waistbands and avoid snaps, buttons, and overalls when potty training. 6. Encourage positive behavior. Reward children for their participation with lots of praise. Remember that toileting accidents are part of the learning process. For even more tips, visit my Potty Training Tips page! You’ll find lots more insights, tricks and recommendations. “Just as using routines and emphasizing what the child is doing well can really help when learning something new, positive reinforcement can also help when toilet-training,” says Bonnie R. W. Riley, OTR/L, BCP. The American Occupational Therapy Association (AOTA) also offers a free, downloadable tip sheet for Establishing Toileting Routines for Children to aid parents in helping little ones achieve this milestone. To learn more about pediatric occupational therapy and the value of routines, visit www.aota.org.Think your kiddo is ready to potty train? 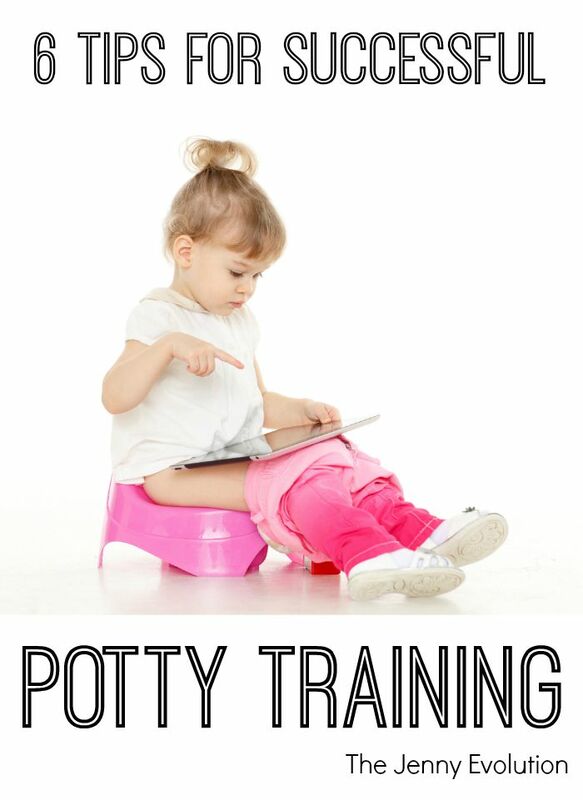 Read Potty Training Made Easy: Strategies That Really Work. Do you have your own potty training tips to add? We are potty training now. I just do No-more-diapers-for-you method. It worked the first two times. Will see, if #3 takes to it. Thanks for sharing these tips at Funtastic Friday!